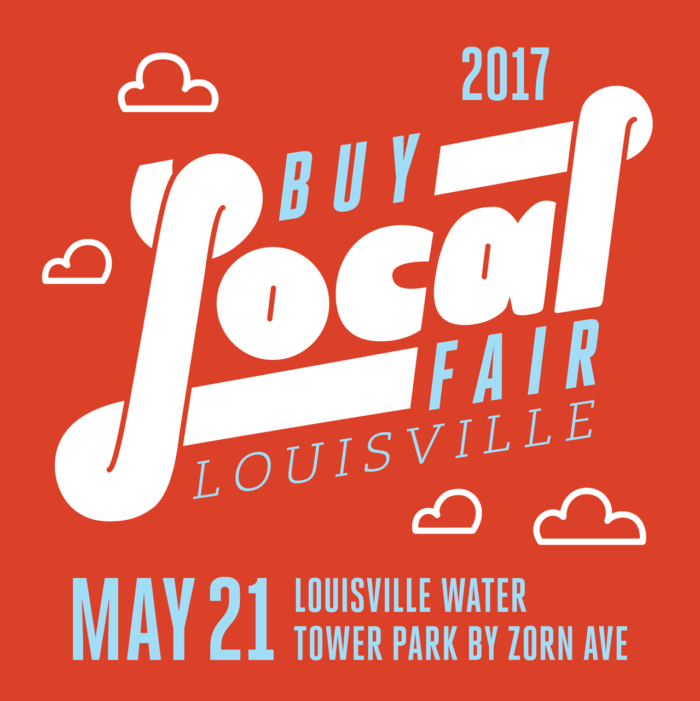 Buy Local Fair this Sunday May 21st! Car parking $5, Bicycles free. This year’s Buy Local Fair will feature over 180 local business booths, including food & drink vendors, artists and craftspeople, farmers and more! BYOB – for water that is! Bring your own water bottle to be filled with cold Pure Tap, for free of course. And of course, AMAZING SHOPPING! Buy Local! Recycling & composting will be available thanks to La Fleur de Merde! PreviousMother’s Day Sip, Spin and Save Event!